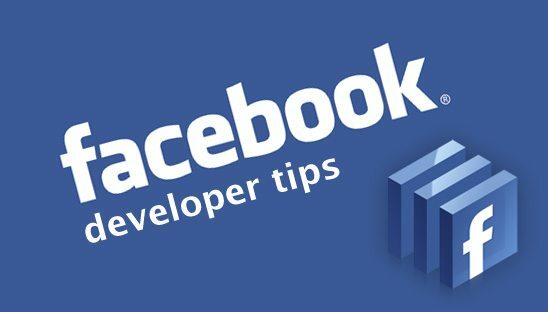 If you have recently created a new Facebook app within the last few days and are trying to add it to your Facebook fan page, you will notice that the “view app profile page” link on the bottom left side is missing. If you can not get to the profile page, this also means you can not click on the “add to my page” link. As far as we know and hope, this is a Facebook bug. We know that Facebook is claiming they will be removing the profile pages on February 1st, so hopefully this is just a temporary issue and there will be a new easier way to add your app to your fan page in the upcoming future. For now we have found a temporary fix!! Make sure that you replace [APP_ID] with your app ID and replace [URL_TO_YOUR_APP_ON_YOUR SERVER] with the path to your app page located on your website’s server. Once you put this URL into the address bar it will display a drop down, simply select the fan page you want to use your app on and that’s it. We hope this is just a temporary work around and that Facebook will resolve the issue soon but for now enjoy this easy fix. If you know of any other work-arounds for this new issue, please let us know in the comments.